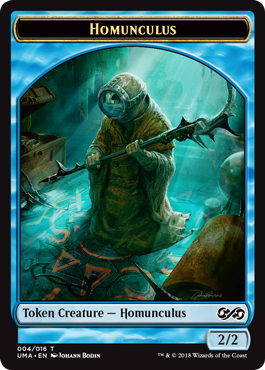 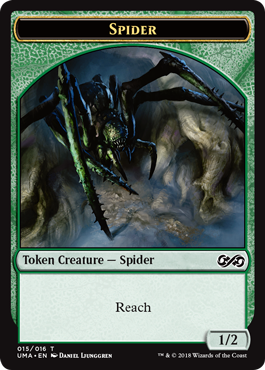 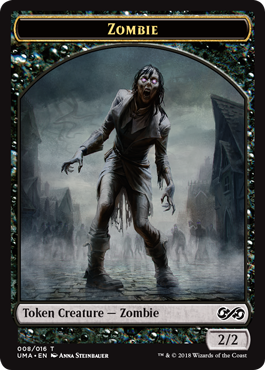 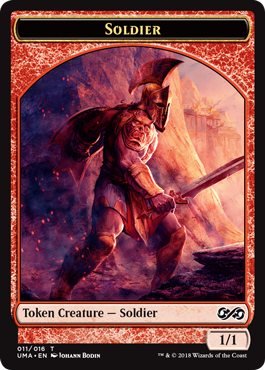 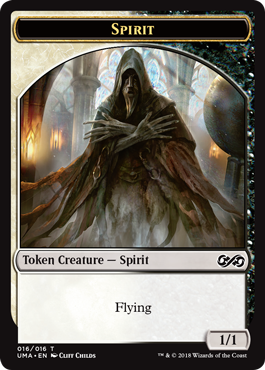 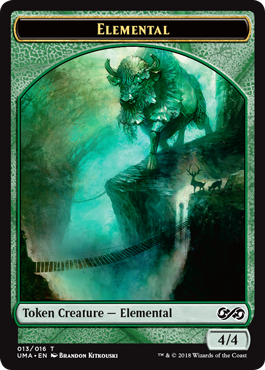 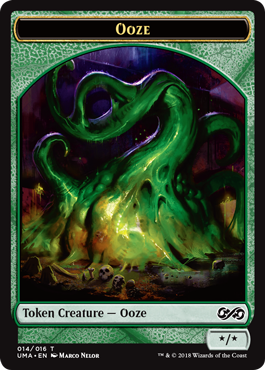 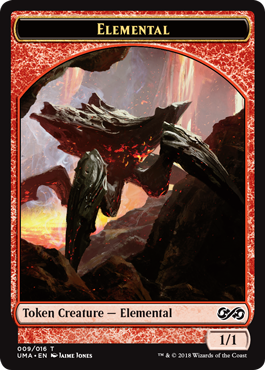 By now you've probably seen the full Ultimate Masters set, but you haven't yet seen the set's tokens. 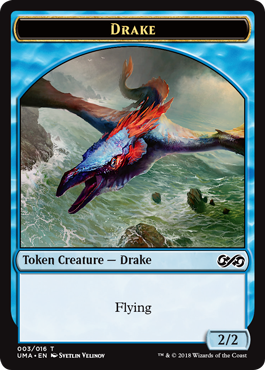 Well, no longer! 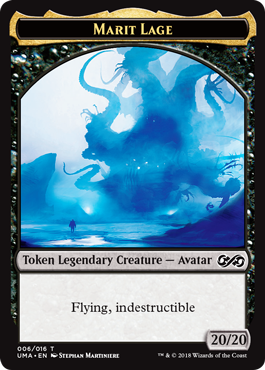 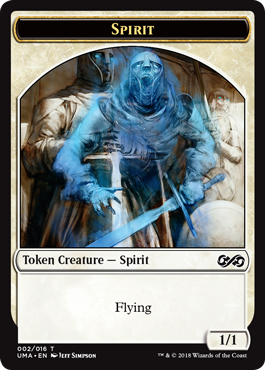 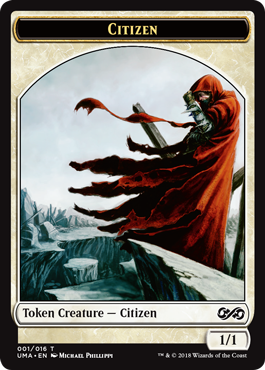 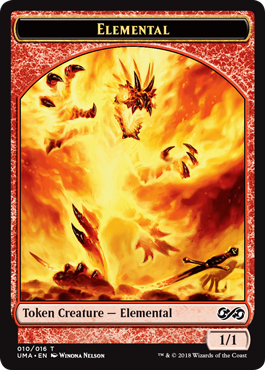 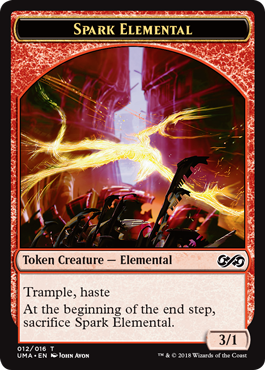 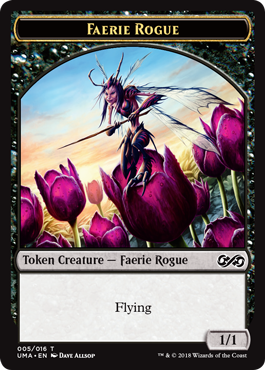 Take a gander at the sixteen tokens you can create with Ultimate Masters, and start planning how you'll use these tokens when the set releases on December 7!